In the run-up to International Women’s Day, many female foresters joined the ICF campaign and declared #ILookLikeAForester. There were reminders of historic breakthroughs, going back to the Lumberjills and further back to Margaret Sutherland, the first woman to qualify as a forester. There were many examples of modern women making waves in forestry – in Scotland, the Head of the Forestry Commission Jo O’Hara MICFor and Head of the Government Directorate covering forestry, Bridget Campbell, are women, as is the Institute of Chartered Forester’s own Executive Director Shireen Chambers FICFor. Many other women are working out in the field, in less public roles – among them Angela Douglas FICFor, a well-known forestry consultant based in the North of Scotland and Executive Director of Scotland’s Finest Woods Awards. Angela does a fabulous job energising supporters, sponsors, judges to create a very attractive programme – and then encourages entries before delivering a wonderfully uplifting awards ceremony for the winners. The beams on the faces of the pupils and teachers of Underbank Primary School when they won the Schools Award last year were as wide as the Clyde. 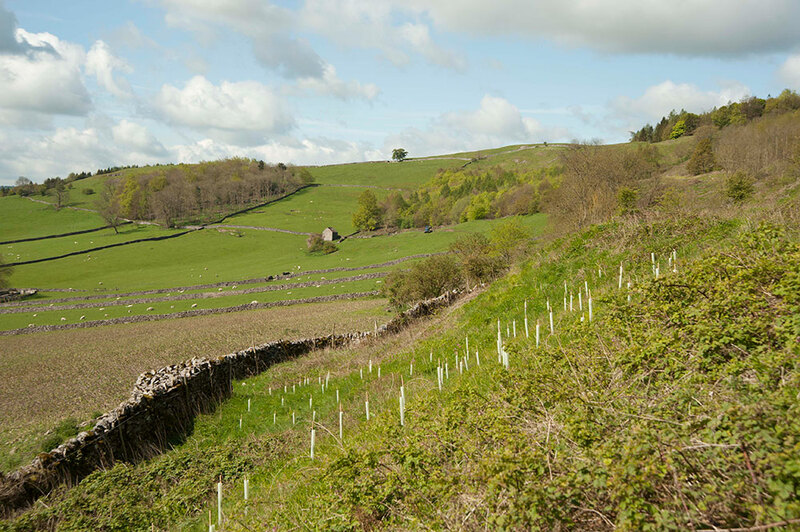 This year, Angela and her hard-working team of Trustees and judges have given themselves extra work – by introducing a Farm Woodland category. The Awards programme has been gifted the Lilburn Trophy by the Royal Highland & Agricultural Society of Scotland and thanks to support from the RHASS and Scottish Woodlands, Scotland’s Finest Farm Woods will be honoured in 2018. Farm woodland is a very hot topic as we all grapple with the future shape of rural policy and funding after Brexit. There is much more positive dialogue around the integration of different land uses and a move away from polarised positions of farm v forestry, or sheep v trees. This integration looks likely to gather pace as farmers and other landowners seek to diversify their business by planting trees. Some will just create small shelter-belts for livestock; others will deliver large-scale woodland creation, to provide woodfuel or to deliver a timber cash crop in the longer term. For multi-generation farmers, there is often a deep-seated sense that planting trees is a failure of the business model. 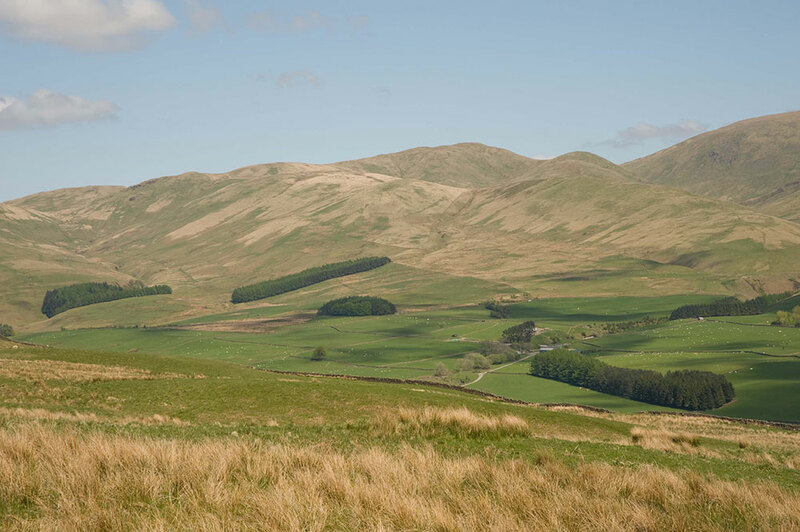 The Scottish Conservative Rural Affairs spokesperson, Peter Chapman MSP (a lifelong farmer), has urged a shift away from the that mindset – and suggests tree planting should be seen as a potential asset for farmers, a means to diversify the business and make it more sustainable in the long term. The Farm Woodland award will recognise farmers who can demonstrate that they are using their woods in a “sustainable and potentially enterprising way with responsible management providing direct farming benefits”. 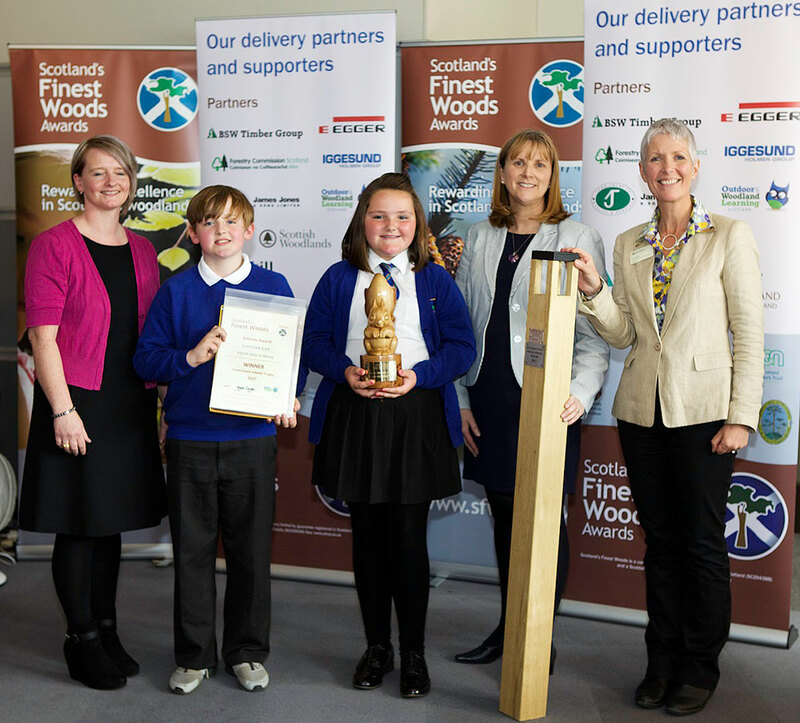 The best entry (or entries) will join the winners of the other categories – New Native Woodland, Community Woodlands, Quality Timber and the Schools Award, at the awards ceremony at the Royal Highland Show in June. It could be you.